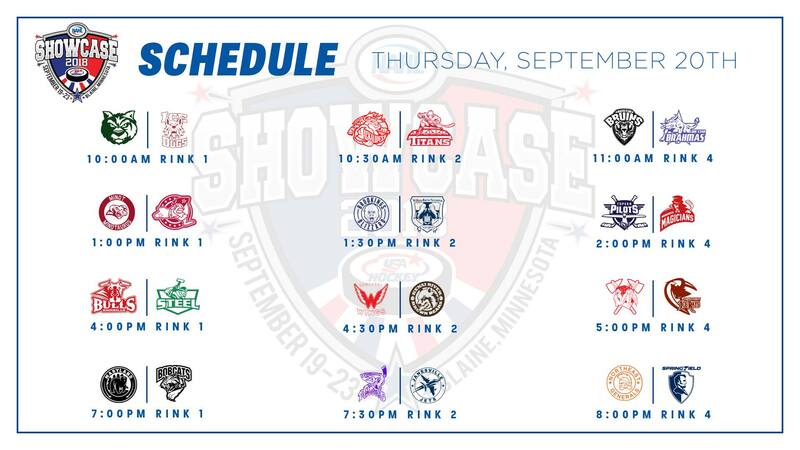 BLAINE, MN -- Now in its 16th season, the North American Hockey League (NAHL) Showcase is truly the Greatest Show on Ice. The annual event will take place from September 19-22, 2018, at the Super Rink in Blaine, Minnesota. “We know of no other event like this that brings together this many scouts and coaches at the same location and same time. Our mission is to keep setting the bar higher and higher and events like the NAHL Showcase have become the gold standard for evaluating hockey’s best prospects. It is the Greatest Show on Ice and truly representative of why the NAHL is the League of Opportunity,” said NAHL Commissioner and President Mark Frankenfeld. 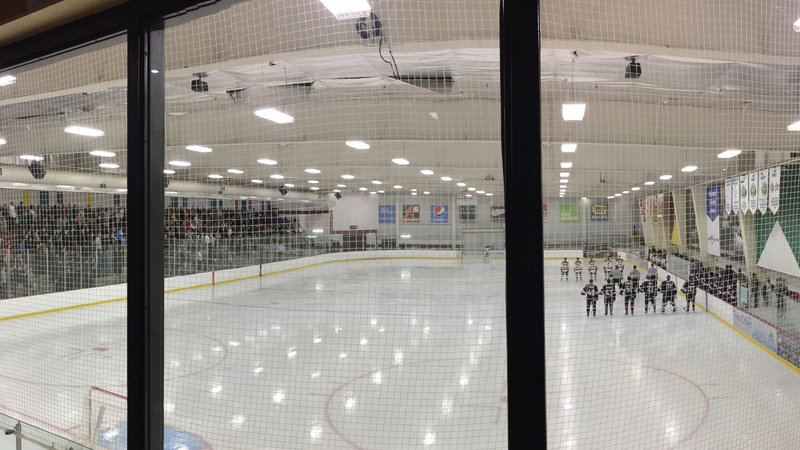 The NAHL Showcase attracts over 9,000 people in overall attendance, including more than 350 professional, college and junior scouts. 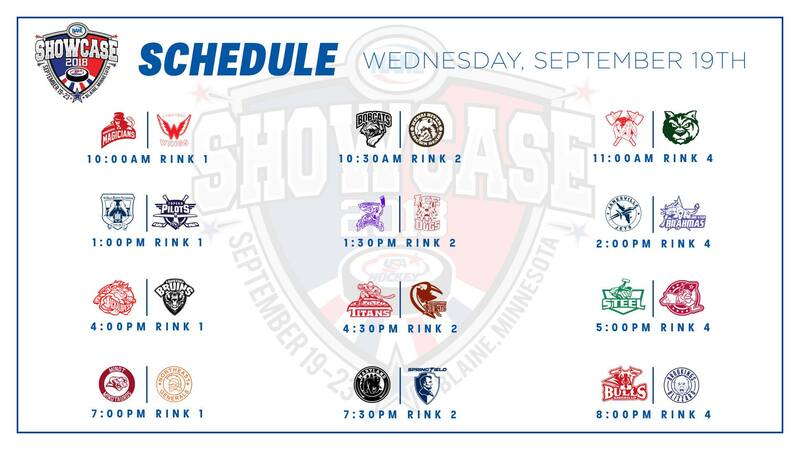 For scouting purposes, the NAHL Showcase is the premier event of its kind and is a yearly gathering for every NCAA program and NHL team as they get their first look at some of the best and brightest hockey talent North America has to offer. For more information on the NAHL Showcase including schedule, ticket prices, hotels, rental cars and arena information, visit nahl.com/showcase.